Last year, noted musician, actor, and word-speaker Henry Rollins starred in the indie horror-comedy He Never Died. The film, currently making its way around the festival circuit, sees Rollins take on the role of Jack, an immortal cannibal who attempts to quell his cravings for human flesh. Though the film has yet to be confirmed for a wide release, the story of Jack will continue on, as Rollins has signed on to reprise his role in a miniseries that extends the film’s universe. 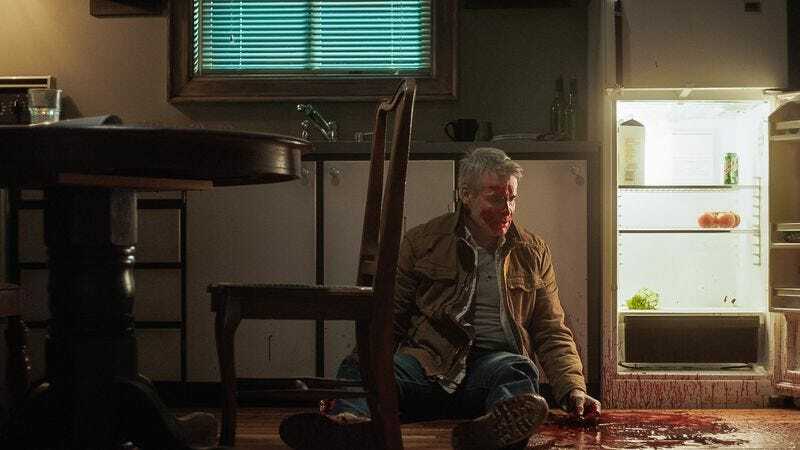 He Never Died’s writer-director Jason Krawczyk, who told Variety he wrote the film with Rollins in mind, will be handling the miniseries, which is currently being shopped around. Like all of Rollins’ film work, it will showcase his terrifying ability to flex his neck muscles while looking directly at the camera.